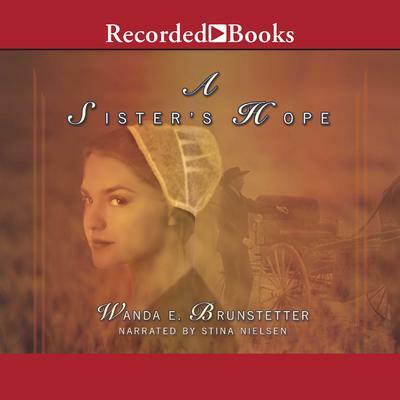 A Sister's Hope - Audiobook | Listen Instantly! 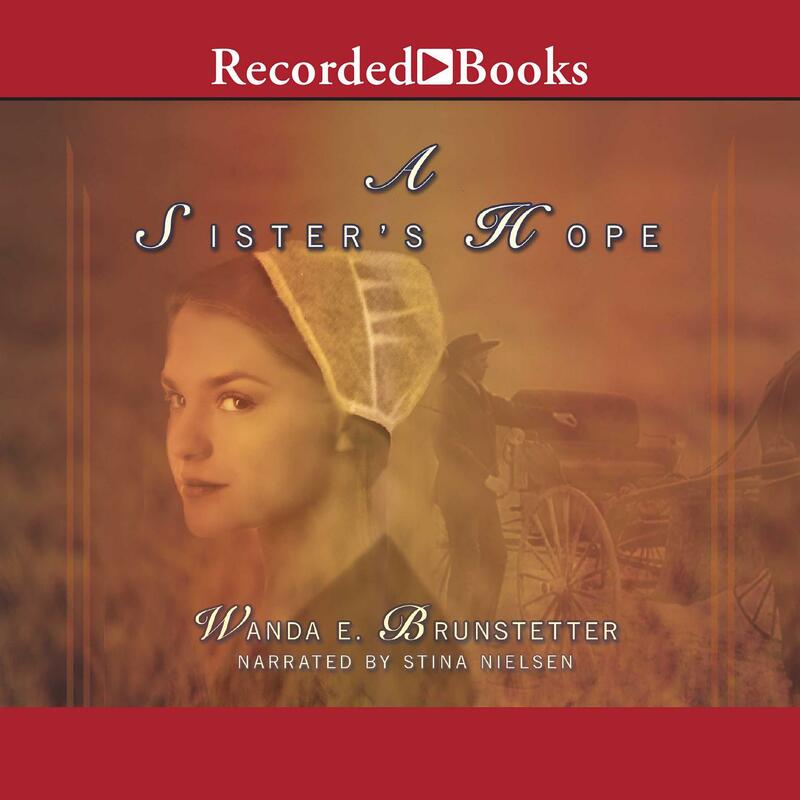 Martha, the youngest of the three Hostettler sisters, is concerned about the continuous attacks being made on her Amish family. When the suspected culprit turns out to be Luke Friesen--the man she loves--Martha decides to play detective. What will the search for truth cost her? Luke Friesen seems to have taken the wrong path in life and now hangs out with rowdy Englishers. With a definite motive and a myriad of methods, Luke looks guilty as sin. Will one woman's hope in his innocence be enough to bring the real criminal to justice? Does their love have a fighting chance? Download and start listening now!